How to open a wedding service and funeral service business? Open business need to choose the external packaging for their wedding invitation cards, thank you cards and funeral cards, this phenomenon will occur at this time, the merchant is to customize the packaging paper envelopes or buy the existing spot paper envelopes to pack their cards? 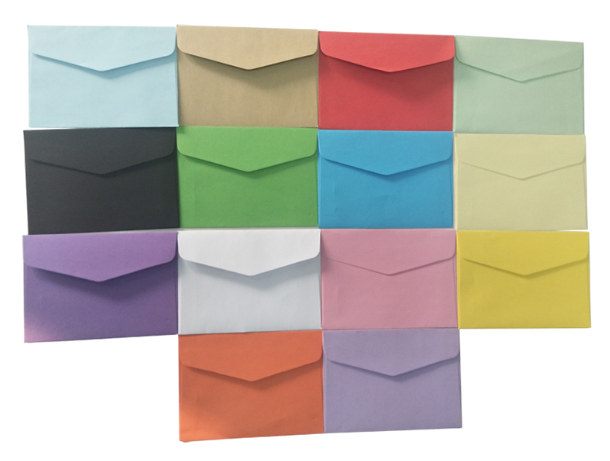 As a stock paper envelopes, the most intuitive advantage is that the price is relatively better than the custom paper envelopes, which is the first choice for a small number of customers, because there is no brand and propaganda idea to open a small shop, just the paper envelope is used as an outer paper envelope. Moreover, the stock paper envelopes are generally good commodity in advance, and can be shipped immediately after the order is placed. Some merchants will be more eager to pack paper envelopes. This time, it is better to use spot paper envelopes. One of the most obvious advantages of custom paper envelopes is that they can design the pattern and text of the paper envelope according to the merchant's own ideas, and print the contents of the business to the hand-held paper envelope. In this way, it can be used for publicity, and it is suitable for businesses that need to operate their own brands. Moreover, compared with the spot paper envelope, it does not appear to be the same, allowing the customer to have a novel feeling, and to achieve the effect of sucking powder once. 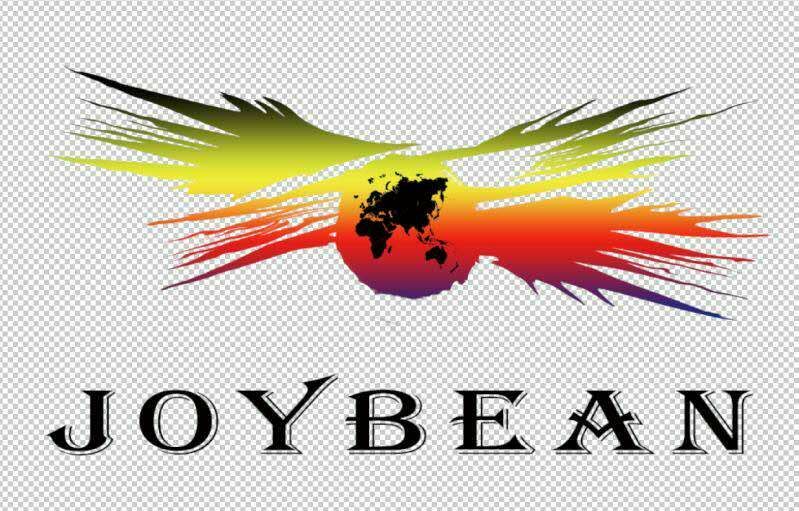 And Joybean can do customized paper envelopes and stock paper envelopes. Any questions, ask for us to help.